Nike is just stepping up their game from week to week, since their launch of the new Mercurial boots. 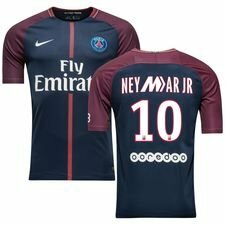 Now they have taken the Mercurial game to the shirts, making Mbappé and Neymar Jr. even faster than before! Read more about the Limited Edition print right here! The two Paris Saint-Germain stars, Mbappé and Neymar Jr. are the two players who are the true heir of the Mercurial boots. They have Mercurial in their DNA, and are showing this game after game. To show that they are Mercurial, Nike has customized their names and added the special Mercurial M-logo, which gives the PSG-kit a nice and fast twist. To sum up what Mercurial is, then it’s all about speed, being fearless and standing out from all the others, and this recipe is something the two youngsters are following very well. You might say that they are Born Mercurial. 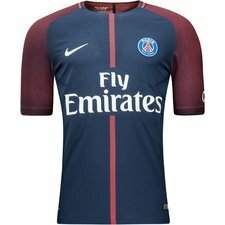 The print is going to be Limited Edition, and will only be made for the Paris Saint-Germain home shirt and only in adult sizes. 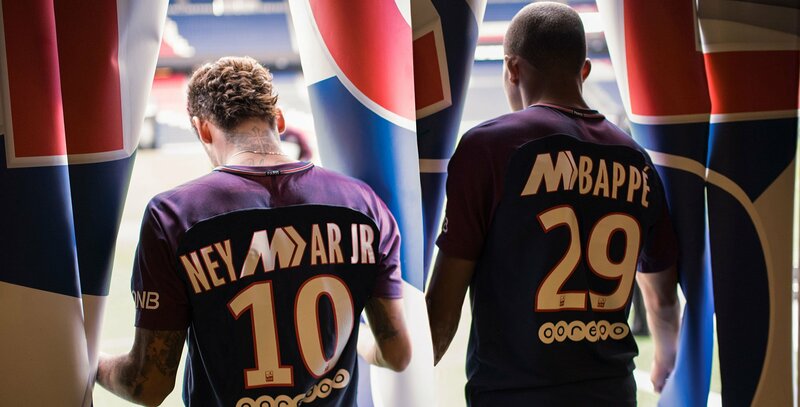 So you might have to be as fast as Mbappé and Neymar Jr. to get your own shirt and print before it is too late. Do you want your own Paris Saint-Germain shirt with the limited edition print? 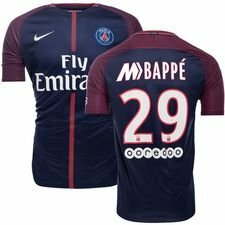 Then you can find it right here in our Paris Saint-Germain category!